An Indian businessman died hours after undergoing a hair transplant surgery. According to reports, the Mumbai-based businessman, identified as Shrawan Kumar Choudhary, died after he showed symptoms of anaphylaxis, a life-threatening allergic reaction. These days, getting a hair transplant done has become a common option for those who experience hair loss. 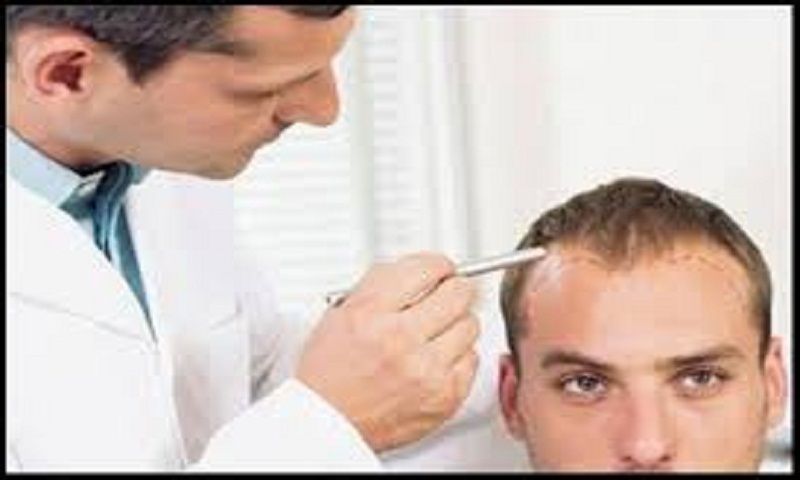 However, it is very important to know a few things before considering a hair transplant. * It is essential to select a reputed clinic and surgeon for the surgery. Thorough research should be done for the same. * There are changes of developing folliculitis, a common skin condition which causes inflammation or infection of the hair follicles. * Many doctors prescribe Minoxidil, a hair growth medication. that helps prevent hair loss. * Side effects of hair transplant include bleeding, infection, numbness or lack of sensation on the treated areas of the scalp, or bruising around the eyes. These things should be kept under consideration during recovery. * You might notice the transplanted hair falling for the next two to three weeks after the procedure. There is no need to panic as it makes way for new hair. Also, some people may notice growth of new hair 8 to 12 months after surgery.